More evidence that millennials love vinyl. Last year The Recording Industry Association of America reported LP sales of 14 million in USA. Things are only looking up in 2015 with H1 sales already clocking in at 9 million. The research supports BPI and Nielsen Soundscan figures released earlier this year which together pointed to (year-to-date) US and UK sales growths of 38% and 56%, respectively. 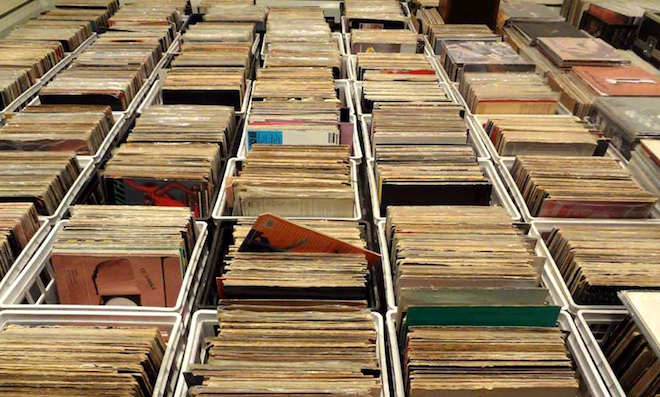 By all accounts, vinyl sales are on track for their biggest total in over two decades. But who’s buying all these records? According to industry researchers MusicWatch, half of vinyl record buyers are under 25. They also find that men are more likely to buy LPs than are women, which might not come as a surprise given record collecting’s rep as a boys’ club. For a deep analysis of the vinyl industry, from spiking sales to constrained plant capacity, listen to our recent podcast Pressing Matters.